We offer local, personalized service combined with best-practice diagnostics. 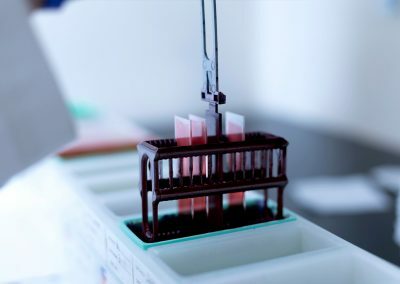 With multiple board-certified, subspecialty pathologists, Vista Pathology routinely accepts outside cases for consultation. 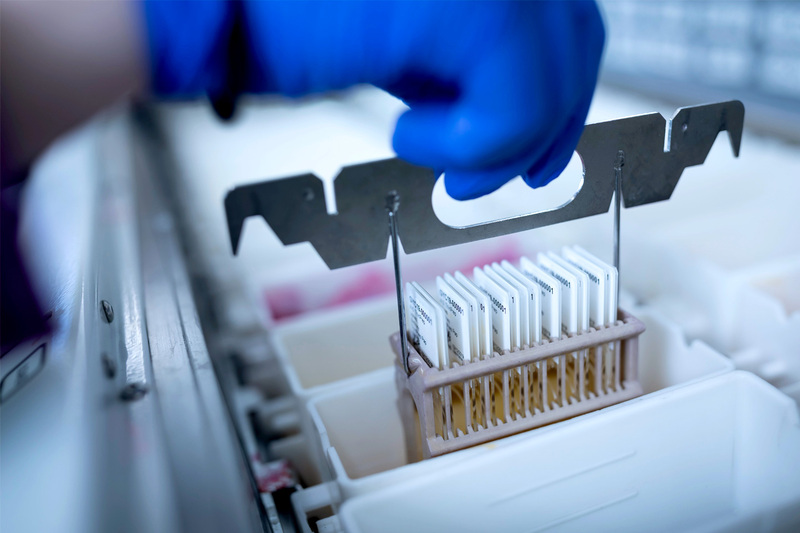 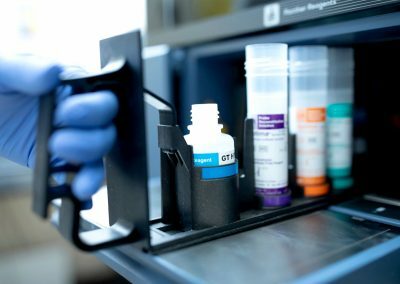 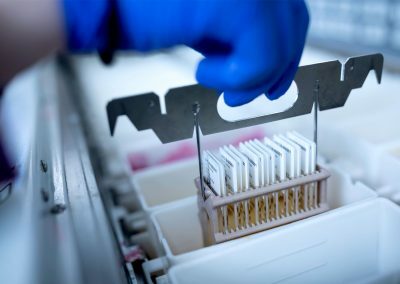 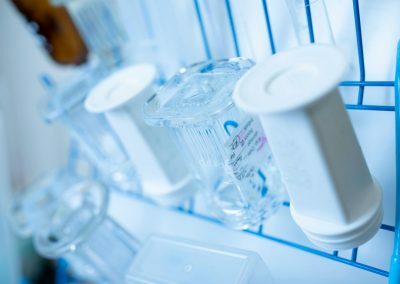 Our extensive immunohistochemistry lab has nearly 200 antibodies validated for diagnostic, therapeutic and prognostic profiling. 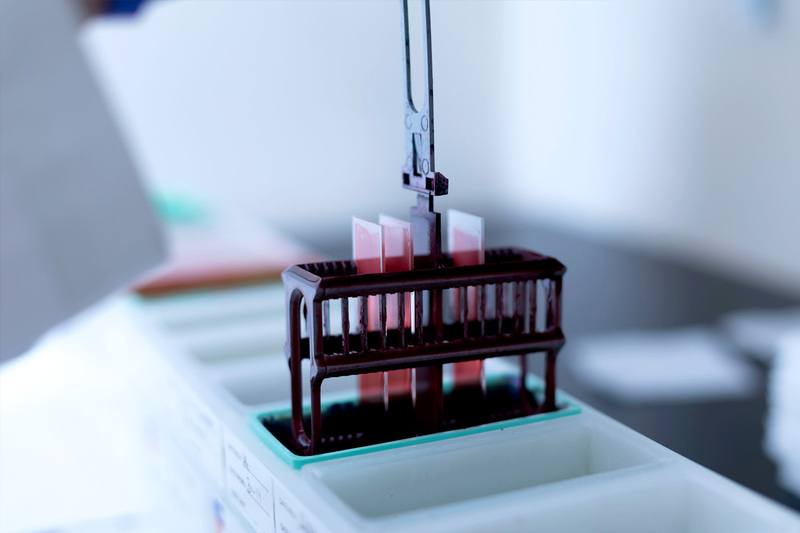 To inquire about submitting a case for evaluation by laboratory and pathologists, please call us.